Customers could end up paying hefty bills for repairs. An exclusive report by NSTP reporters published on Harian Metro today, 22 March, revealed that many workshops in the Klang Valley are selling fake engine oil by repackaging recycled oil as new ones from various well-known brands. The syndicate will then use a special chemical to turn the used oil into semi-transparent golden brown in colour. Some customers apparently do not mind buying such bogus parts if they can get them at a cheaper price and save some money. Based on the report, it was said that most workshop operators and businesses are aware that they are selling recycled oil but intentionally deny customers of the information in order to fish for profits. The Harian Metro report cited automobile expert Ahmad Salihin Abd Rahim, who said that the use of fake engine oil or lubricants, could affect a vehicle's engine performance and possibly result in engine damage. Ahmad Salihin revealed that one of the most common tactics used is to blend genuine lubricants with the vegetable oil so that they will appear to be authentic. "The second method is to filter the used lubricating oil repeatedly until it looks clear again," he added. Bogus parts may be cheaper for customers, but they risk having to pay for hefty repair bills if the engine malfunctions due to the usage of fake oil. 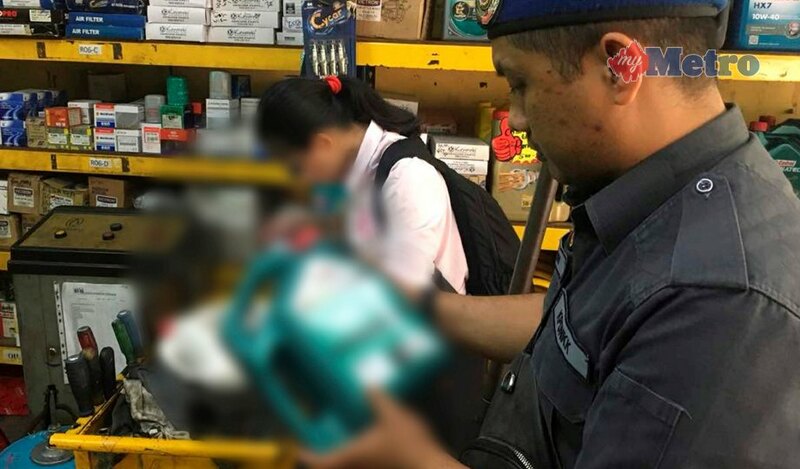 Utusan Malaysia reported yesterday, 21 March, that officers from The Ministry of Domestic Trade, Co-operatives and Consumerism (KPDNKK) seized over 500 bottles of 4 litres of fake engine oil along with 34 units of gear oil and 22 units of brake fluid, all of which are suspected to be counterfeit products. 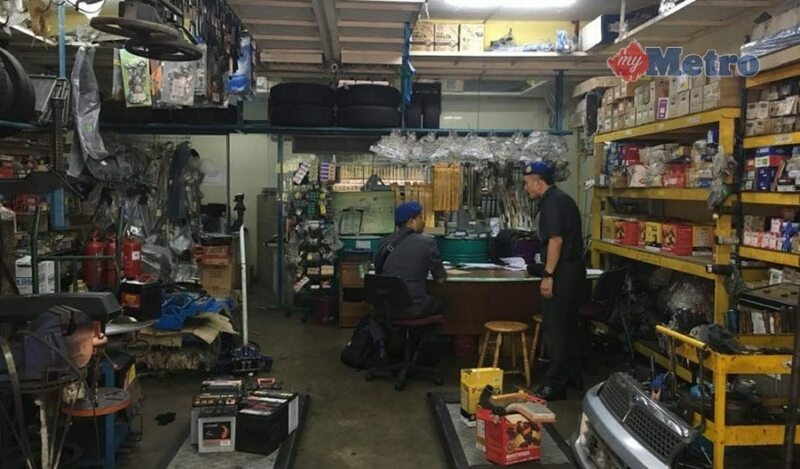 The items, which were found at three premises in Taman Daya in Kepong, Taman Segar in Cheras, and Taman Melati in Setapak, were seized under Section 8(2)(b) of the Trade Descriptions Act 2011. It was learned that the authorities raided the premises after obtaining tip-offs from the affected oil brand representatives over the past few months. The 15-year-old boy went to the Kampung Susur Tenalok river for a morning swim.